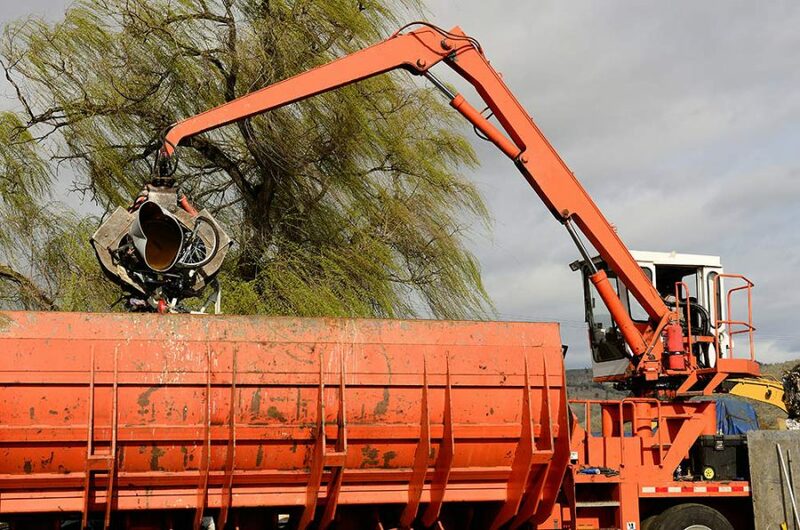 In order to provide the most convenient and efficient scrap metal collection service possible, our mobile scrap metal baler can be dispatched across all counties in Ireland. 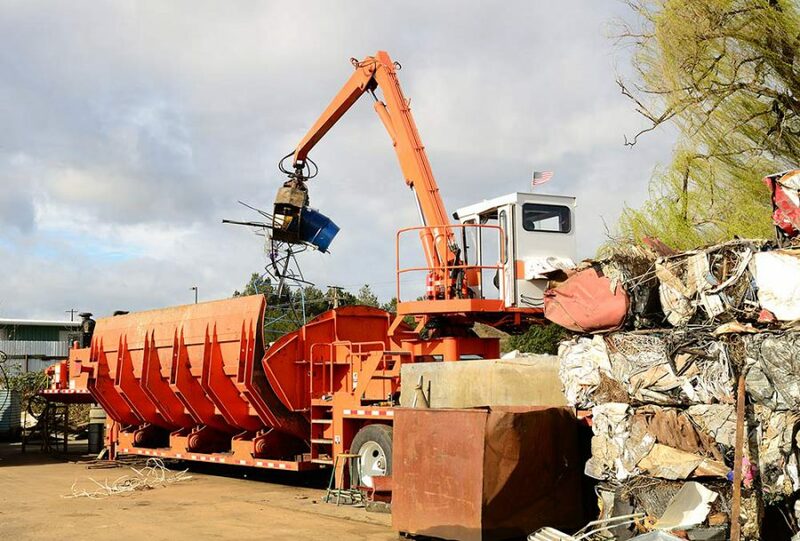 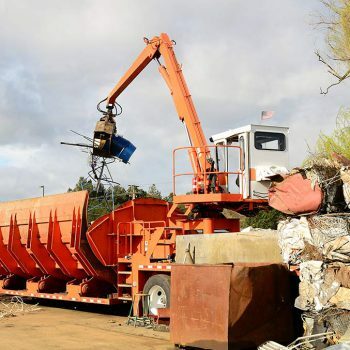 For bulky scrap metal which needs to be condensed, a mobile baler allows us to crush, cut and bale your scrap directly at your site. 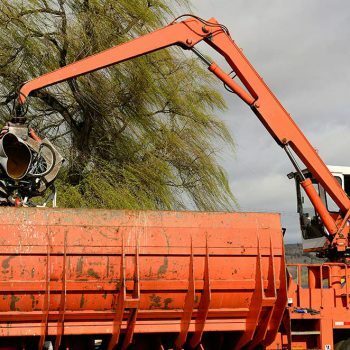 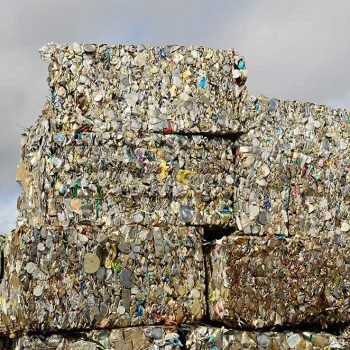 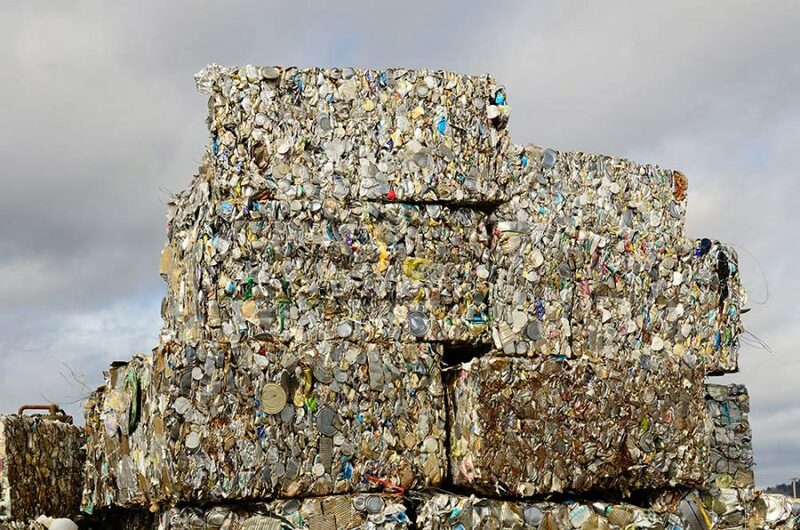 This will help to reduce haulage costs and make the removal of your scrap much more efficient. 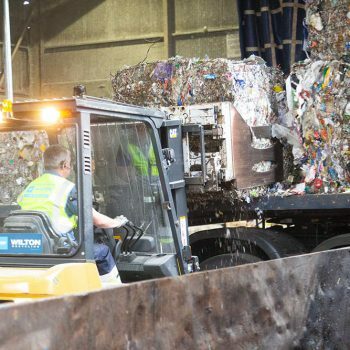 From scrap cars to bulk collections of disparately sized metals – including metal fittings or frameworks – our experienced team can ensure an efficient and prompt service for commercial, domestic and industrial clients. 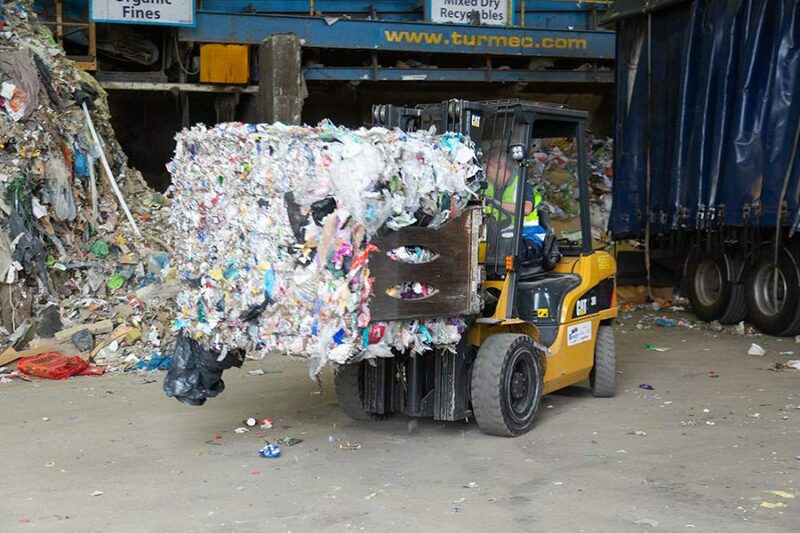 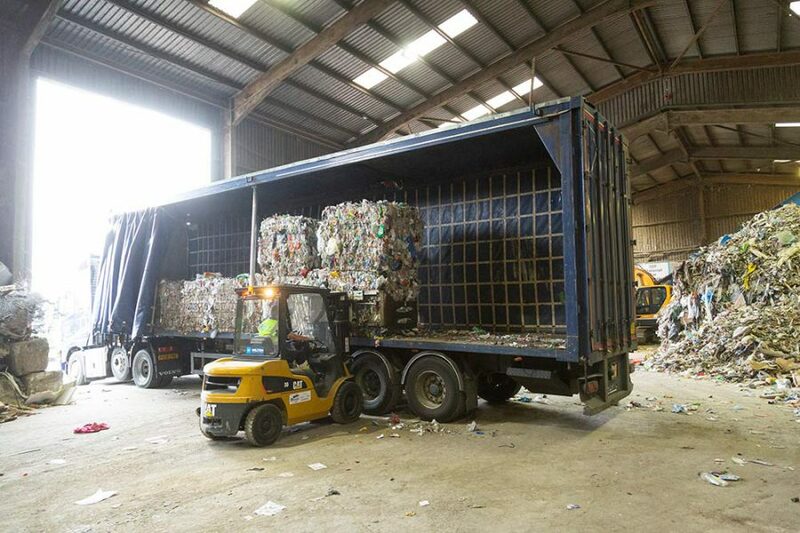 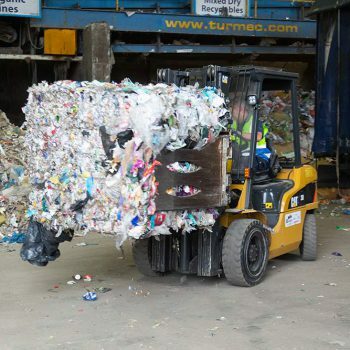 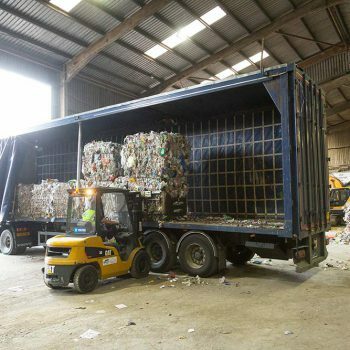 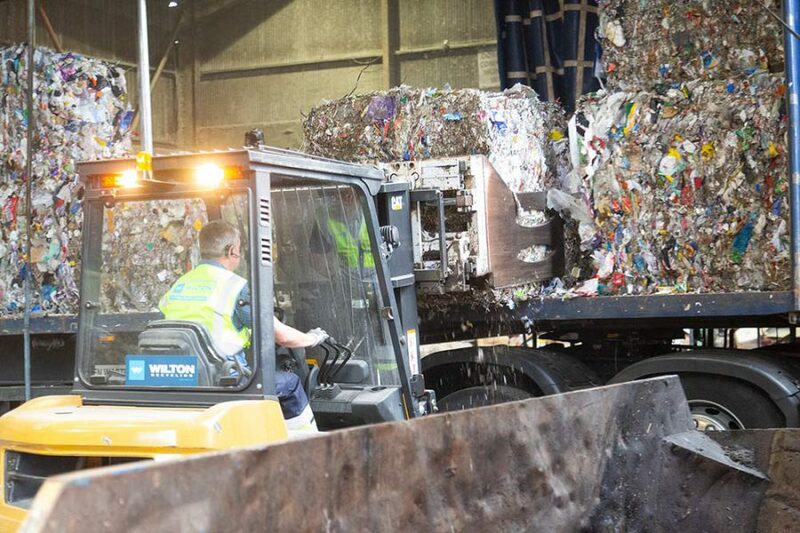 If you have scrap metal you’d like us to collect and recycle, and would benefit from the use of our mobile scrap metal baler, contact us today to discuss your requirements with our team.